Product #3865 | SKU Z-HG-G | 0.0 (no ratings yet) Thanks for your rating! 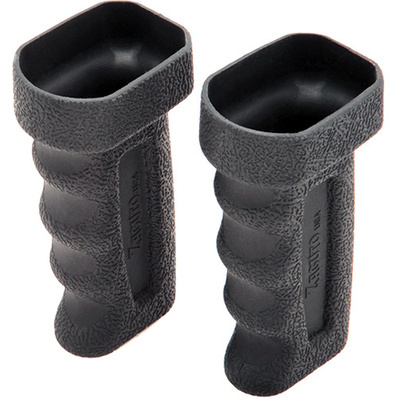 The Zacuto Z-HG-G Zgrip Gloves provides a comfortable grip to Zgrip handles, and ensures efficient and stable shooting. With easy attachment and detachment, the gloves are compatible with single handle or double handle Zgrips and Zgrips beefy. Made of non-slip textured FDA Grade High temperature silicone, the glove is ideal to be used with Zgrips in long shoots.